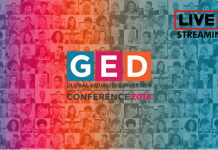 The Global Equality and Diversity (GED) Conference & Awards have today announced their 2018 call for papers. 2017 proved to be an exceptional year for equality, diversity and inclusion in business, the workplace and personal conduct. A significant change in expectations on equality is underway. Case studies of staff and service processes and policies which are providing measurable progress? Research insights into trends in equality, diversity and inclusion practice, in the UK or internationally? If you have a specific piece of work, research or project you want to highlight but isn’t covered by the list above please feel free to put it forward to the editors who are always looking for new and challenging case studies or insights. 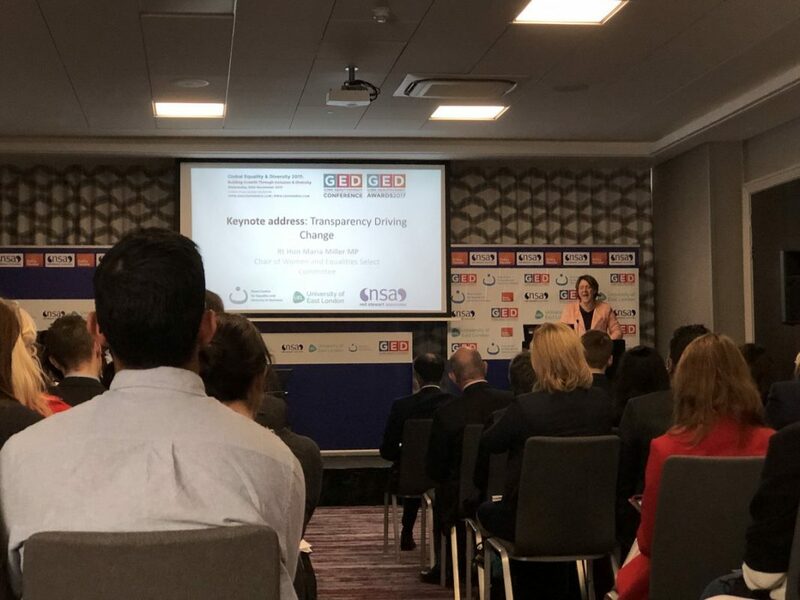 For the fifth event in the GED Series, organisers want to hear from public and private organisations about best practice, examples of metrics, methodologies and insights being used to address equality and diversity challenges. 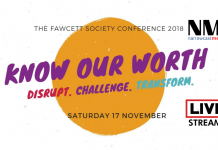 Please complete the online submissions form or email your abstract as a MS Word attachment to karen.stewart@neilstewartassociates.co.uk no later than Friday 27th April 2018.